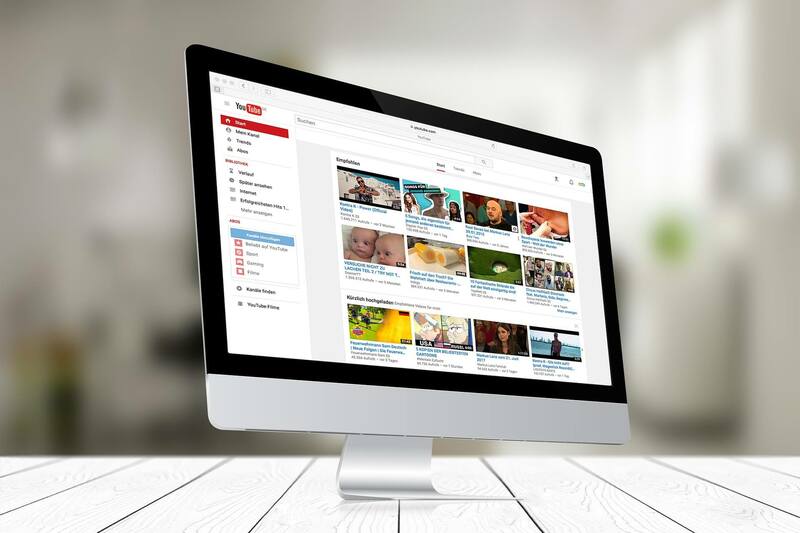 Many people make the mistake of underestimating YouTube, treating it as just another form of social media when in reality, it is one of the most used, search-based websites on the web. YouTube gives users the opportunity to optimize their videos to improve search results. Continue reading to find the best ways to optimize your YouTube videos and improve your search results! Title- Be sure to choose a title for your video not only considering the content itself, but also the keywords you’d like to rank for. Keep it concise, getting to the point and making it easy for both users and bots to understand. Video Description- The video description is a huge opportunity to get the most out of posting this video. Do your keyword research prior to writing the video description and be sure to include the keywords to best help your video rank. YouTube gives you a great amount of space so be sure to take advantage of it. Choosing a Thumbnail- While the title will attract a lot of attention, the image users see with your video’s title will be crucial in attracting clicks. Explore a few options for thumbnails and choose the one you best think will attract attention. Transcription- YouTube will offer you a transcribed version of your video. This is part of YouTube’s ranking algorithm and should be included in each of your videos. If you choose to go with YouTube’s transcription, be sure to proofread, as they tend to include errors. Translate Your Video- YouTube will offer you a translation of your video into different languages. Doing this will make your videos accessible to a much wider audience. Boston Web Marketing offers search engine optimization services including YouTube optimization. Contact us today to learn more about how we can help your business!